The Pi NoIR is a Raspberry Pi camera module with no Infrared filter for night time and low light photography using an Infrared light. Useful for wildlife research, science projects, night time security or making artistic photo’s. 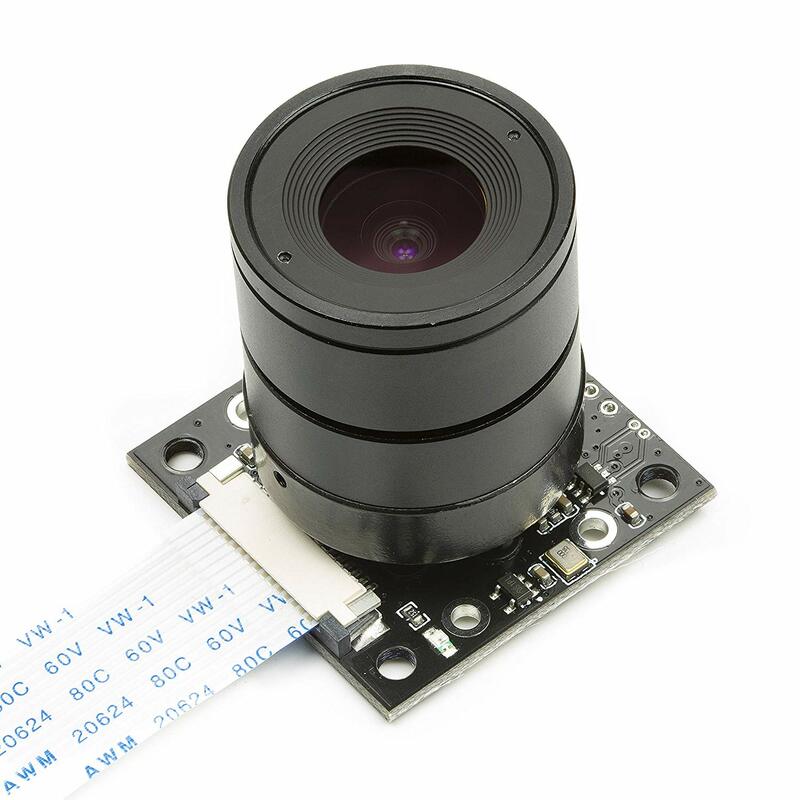 The Raspberry Pi camera module has been used for many things such as a security camera, for time-lapse photography and even sent high up into the atmosphere on a weather balloon. With the wide range of project, Raspberry Pi’s are being used for, some users were finding that the camera was no good when it was being used in low light with an Infrared light source. Unfortunately for them, the Raspberry Pi camera module has an Infrared filter built in which makes it unusable for their project. In response, we come up with a camera module just for these type of projects called the Pi NoIR camera. 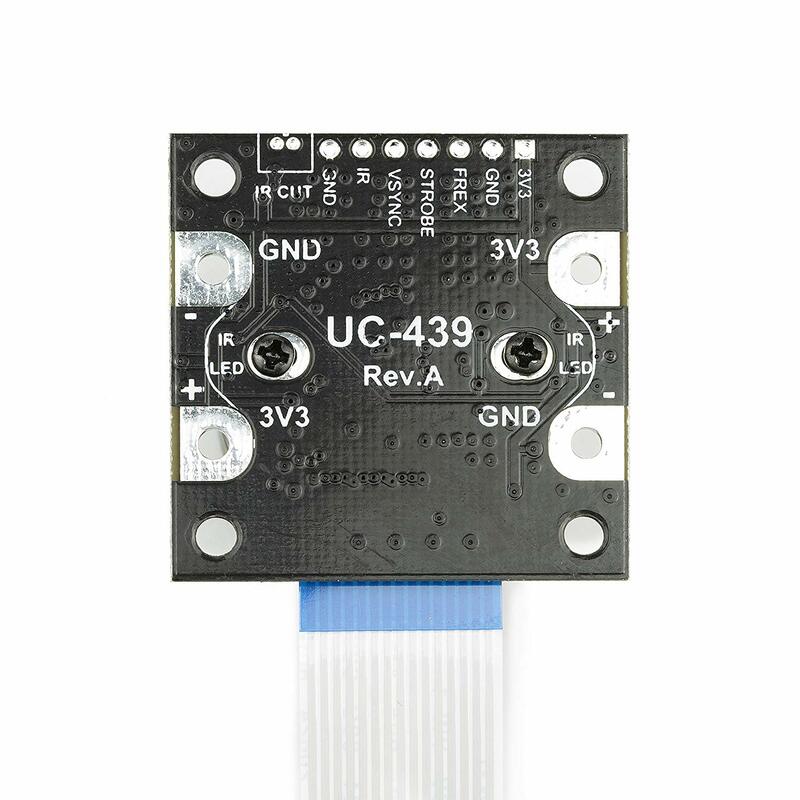 It is the same as the standard camera module but without an IR filter. Without the Infrared filter, the camera can be used for night time photography, night time security or for any project where the scene will be lit by an IR light. Without a filter, the camera sensor can see short wavelength IR light around 800nm which is the IR wavelengths not generated with heat but just beyond the visible red light in the spectrum. 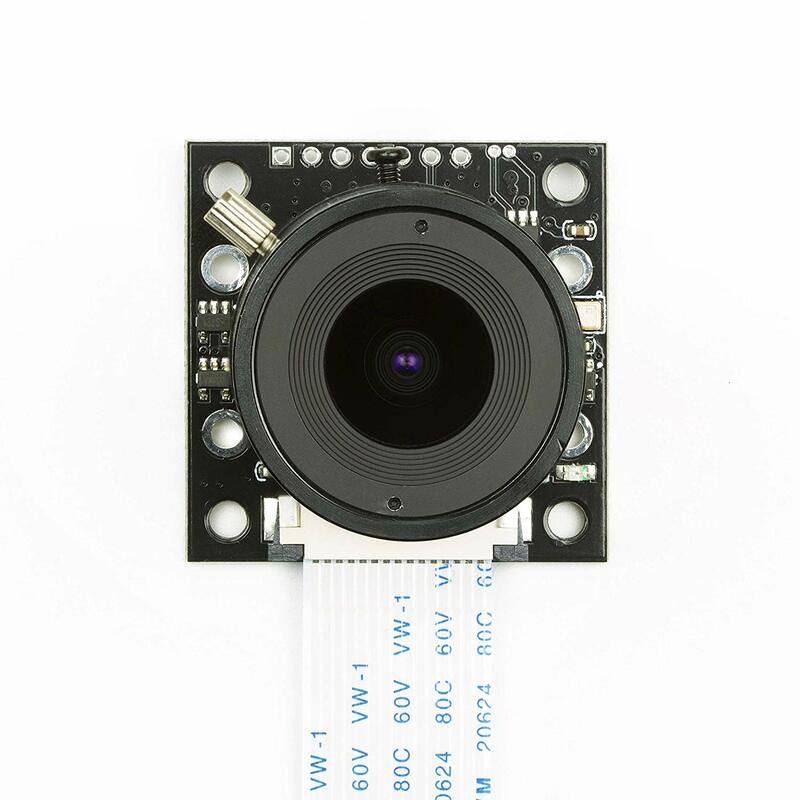 The camera has the same specifications as the standard camera module but has a black circuit board so it can be told apart from the standard green camera board.